HomeBlogFashion & StyleU-Boat Classico 53mm Watch. 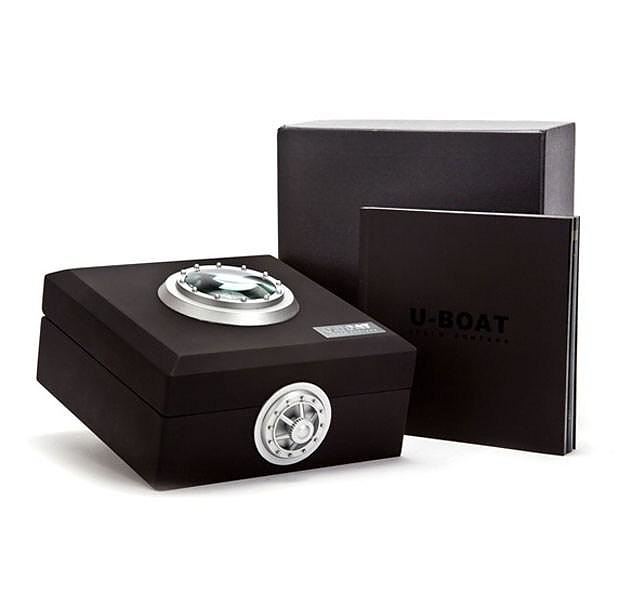 U-Boat is certainly one of the most distinctive watchmakers on the market and they create some bold, striking and uncompromising timepieces such as the U-Boat Classico 53mm watch pictured above. 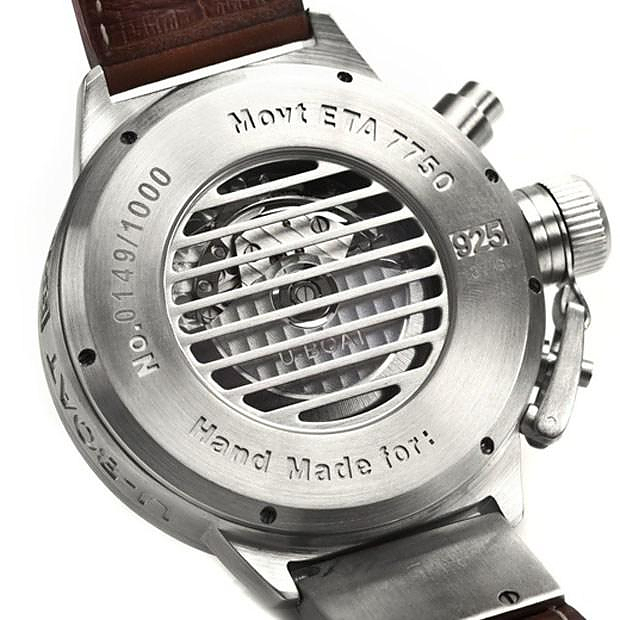 If you’re seeking a luxury watch with an interesting backstory, this is certainly an area which U-Boat has got covered. Originally commissioned by the Italian Government in 1942 to create watches specifically for the Italian Navy during WWII, there is a distinct nautical feel to these impeccably designed timepieces. 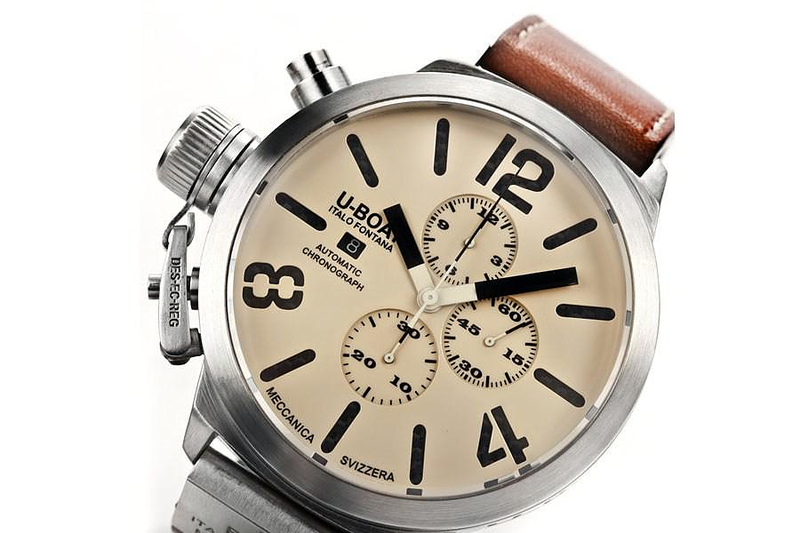 The exceptional U-Boat timepiece above has many fantastic features that will make it worthy addition to your wrist and just a few of its best include a transparent steel grate case back, 44 hour power reserve, 30m water resistance, brown calf skin leather strap, automatic mechanical chronograph and sapphire crystal glass front. 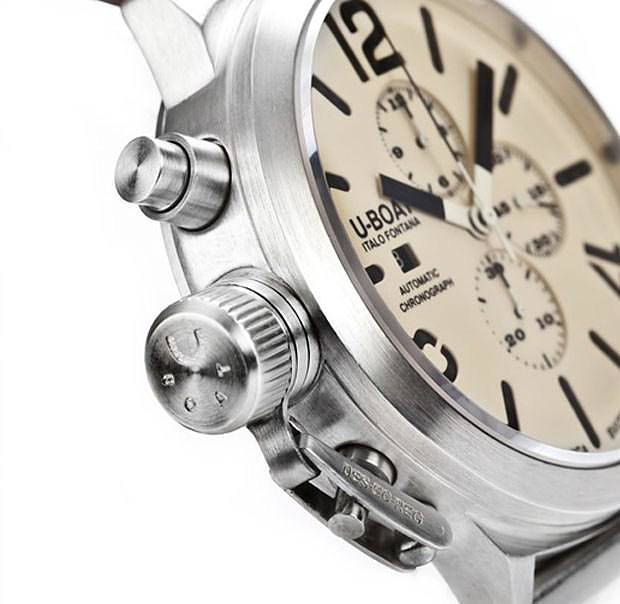 This is the Limited Edition U-Boat Classico CA 925 cream dial watch. Handcrafted by watch making experts in Italy, only 1000 units of this luxurious chronograph have been produced.